LISC serves the interests of its members by enhancing their enjoyment of the club and its activities. 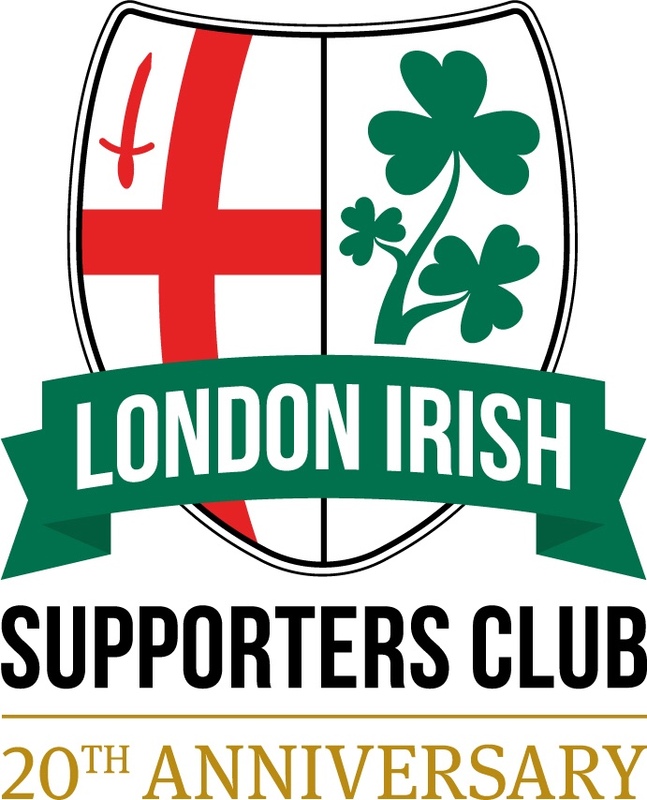 LISC is a subscription based club for all supporters of London Irish Rugby Club. Our main aim is to provide a link between the club and its wider supporter base. Joining LISC brings many advantages: entry to members-only events such as quiz nights, meet the ref or meet the coaches; priority booking for the dinner dance, regular copies of the eXile files magazine, subsidized travel to away games, priority bookings for certain matches and much more. The London Irish Supporters’ Club committee is elected at the annual general meeting. Latest news from London Irish Supporters Club and full details of forthcoming events. London Irish Supporters Club on-line shop. Buy LISC branded merchandise. Opens in a new browser window or tab. News of LISC Supporters coaches for away matches plus travel and ticket advice for away games.